We Are Located 5 miles Outside the city limits of Talladega on County Road 207. Turn left on Reynolds Mill road. 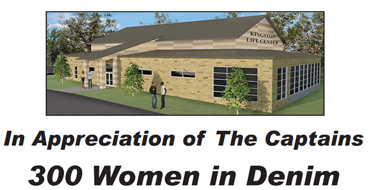 Give those in need in our community the care they deserve by making a donation via check, money order, cashiers check, and credit card to our nonprofit organization at Kingston Life Center, Inc. in Alpine, Alabama. We also accept donations via GoFundMe. For more information visit our Donations page. Contact us for more information about how our nonprofit organization improves the lives of those in need on a daily basis. 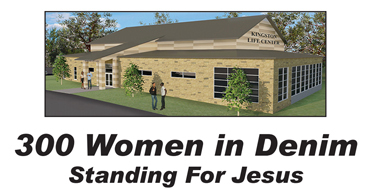 At Kingston Life Center, Inc. in Alpine, Alabama, we are a nonprofit organization that provides a meals-on-wheels food program, a youth outreach program, senior citizen programs, and educational systems and tutoring. 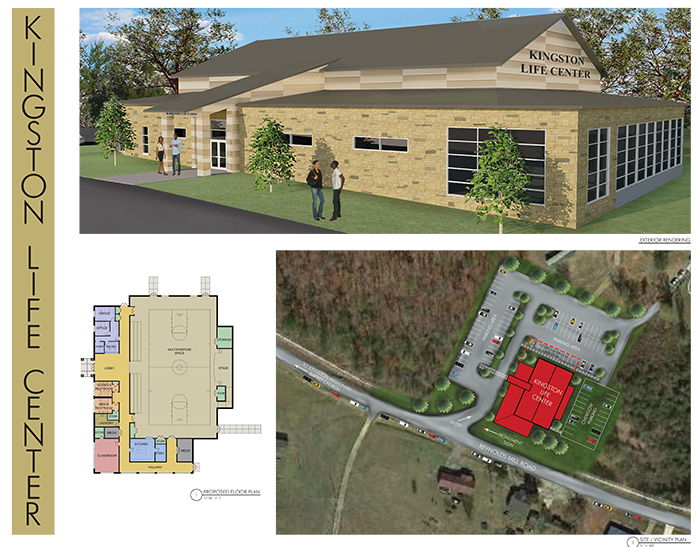 Kingston Life Center, Inc.'s purpose is to provide a life center to inspire a positive difference within this community and the surrounding communities. Our Pastor Byron White had the vision to include the people in the Alpine, Alabama, area to provide a life center to help the communities, and surrounding counties, that is where our efforts began. Our mission is simple: to improve the quality of life of the people we touch through the services and programs we offer. Contact us and help individuals in need to succeed and improve their situation by donating to our nonprofit organization and its efforts today. Contact Kingston Life Center, Inc. today at (256) 368-5537 located in Alpine, AL for more information about our meals on wheels, community work, youth, and senior citizen programs.